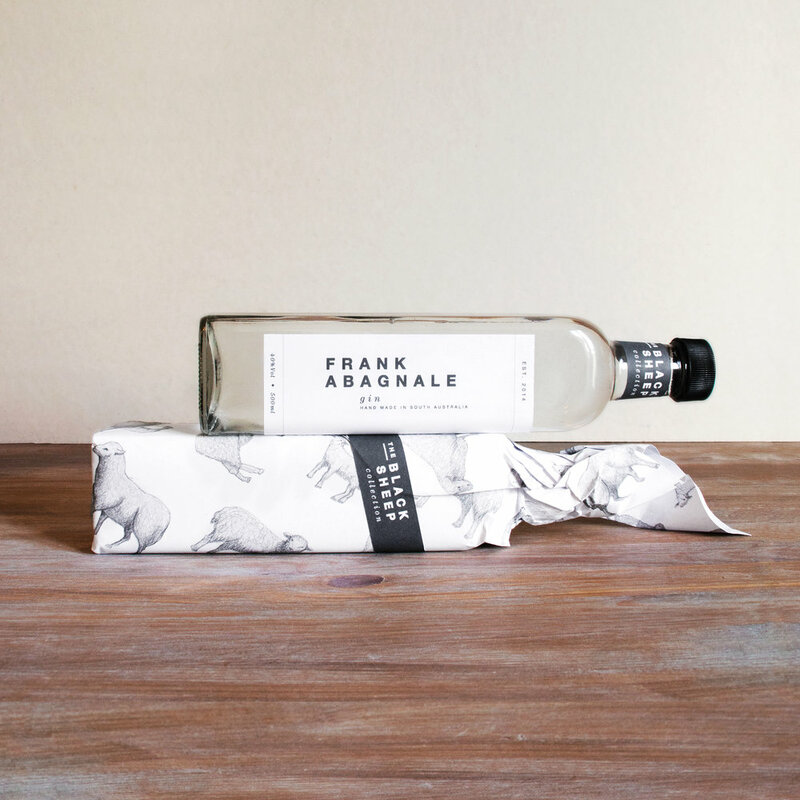 The Black Sheep Collection — Fos & Co. Throughout history there have always been a class of adventurous but unruly people, also known as the "black sheep" of society. These people have marked the past with notorious, beneficial or colourfully strange ways. 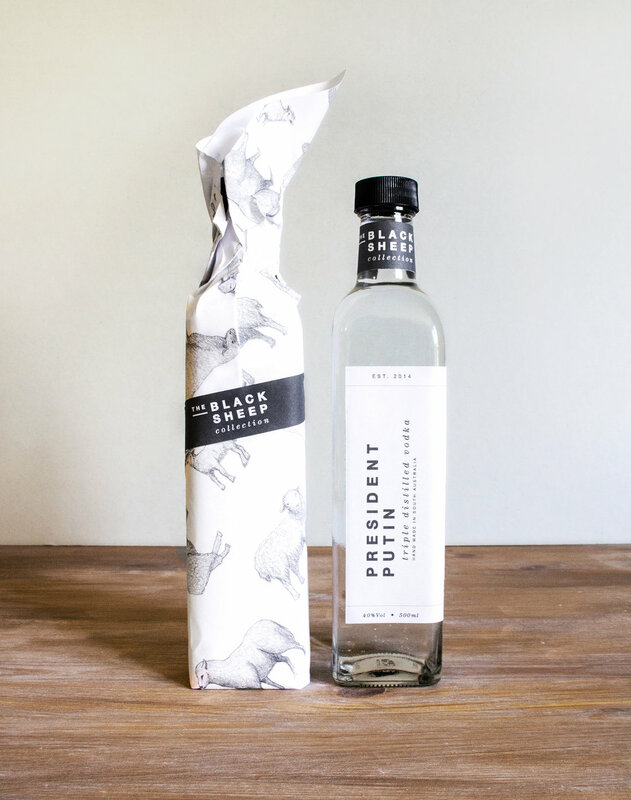 The Black Sheep Collection is a limited edition selection of hand-crafted spirits by a humble, family-run distillery based in South Australia. Each spirit has been given the name of a historical rascal that can be associated to its flavour, region, or reputation. The minimalist design elements, illustrated sheep wrap and quirky nature of the concept conjure interest and spark the imaginations of the "wickedly mischievous and badly behaved".